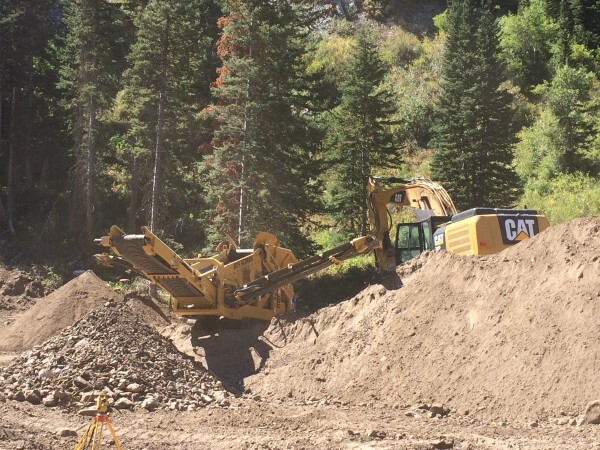 Cat Track Mounted Screens For Rent | Wheeler Machinery Co.
As a top provider of aggregate equipment in Utah, you can count on Wheeler Machinery Co. to carry a wide assortment of screeners for use at quarries, construction and recycling sites. Our selection includes a variety of track-mounted screeners for rent that provide maximum on-site mobility. Track-mounted screener rentals deliver a fast, cost-effective solution for temporary projects or whenever you need screening equipment on short notice. With nine branches throughout Utah and one in Nevada, there's a convenient Wheeler Machinery Co. location that's ready to serve you. 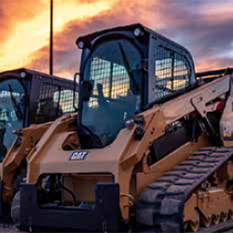 Since 1951, we've given our customers access to the best heavy equipment from some of the most respected manufacturers in the industry. 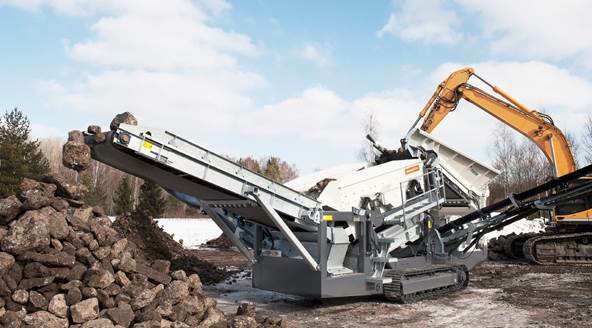 You can select a Metso Lokotrack for rent, which is the ideal choice for on-site multistage crushing and screening processes. Interchangeable screen meshes allow you to adapt the machine to numerous materials and applications with speed and efficiency. 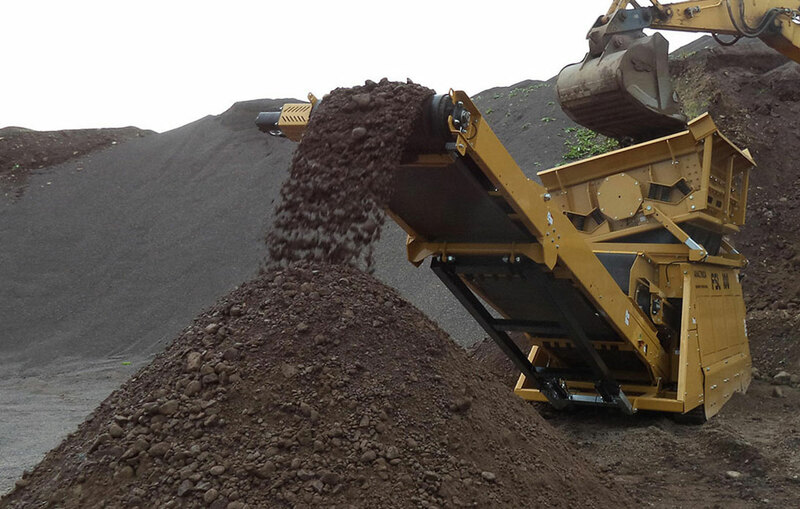 Features such as radio remote control and the double-deck vibrating grizzly make it easy to customize the screener to suit operator preferences. Another option is an Anaconda scalper rental. The Anaconda line of mobile screener-scalpers is designed, engineered and constructed for optimal screening and stockpiling of a wide range of materials. 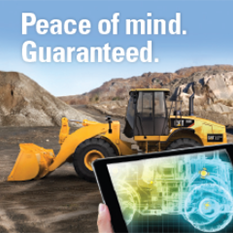 You can also select from a large assortment of screen sizes to match your unique job site requirements. 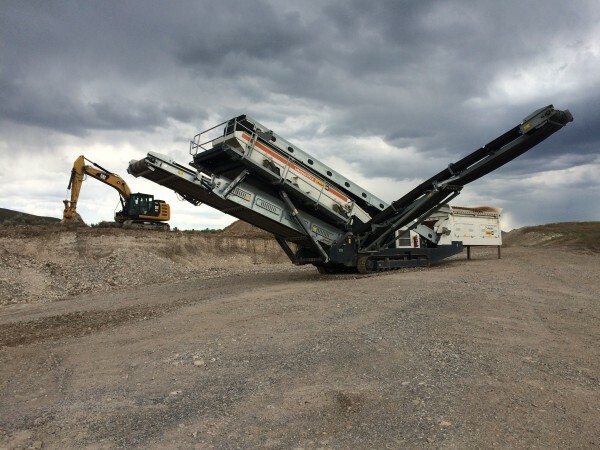 A track-mounted screener rental makes sense for any company that doesn't want to make the long-term commitment typically associated with purchasing equipment. You will also have more capital available to invest in other areas of your business. Renting can provide a fast solution to replace a machine that's temporarily out of service so you can keep your projects moving forward. And if you're experiencing a welcome but unexpected surge in business, a rental allows you to bolster your fleet and meet your customers' demands. What's more, renting a machine is an excellent way to "try before you buy," helping you avoid the mistake of investing in the wrong product. 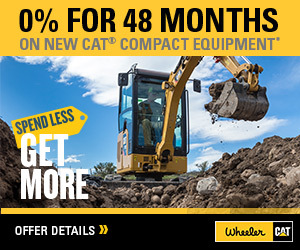 Why Rent From Wheeler Machinery Co.? When you rent track-mounted screens from Wheeler Machinery Co., you'll receive the attentive service you deserve every step of the way. All our rental units are late-model, low-hour machines expertly maintained by our top-notch service technicians. Our experienced rental staff will help you explore all your options so you can choose the right product for your applications. We'll also work with you to create a flexible rental agreement that meets your needs and budget, whether you're looking for a daily, weekly, monthly or longer-term rental. We'll even provide prompt and reliable on-site emergency repair service should the need arise. We invite you to take a moment to browse our current inventory of track-mounted screeners for rent. Feel free to give us a call at 801-974-0511 or contact us online for additional product and pricing information.